Call to Create Yours Today! "He took the time to explain his treatment plan so that she could understand. " Like us, follow us, and leave us a review on Facebook! NuSmile Denture Care provides a range of quality dental services in Kennewick, Washington. Experienced denturist Mr. Mike Ankermiller works alongside a group of skilled medical professionals to serve men, women, and children in the surrounding communities. NuSmile Denture Care offers dental health exams, various types of dentures, dental implants, teeth whitening, and more to improve the aesthetics of the smile and functioning of the teeth. For those dealing with tooth loss, Mr. Ankermiller develops individualized treatment plans and takes time to determine the best way to restore missing teeth for optimal durability, functionality, and a natural-looking smile. Many people are self-conscious about their teeth. The right dentures can instill confidence and improve eating, speech, and dental health. NuSmile utilizes state-of-the-art dental materials and technology and offers same-day relines, repairs, and partials. Ask about our injection molded dentures, which provide the best fit and strength of anything on the market. 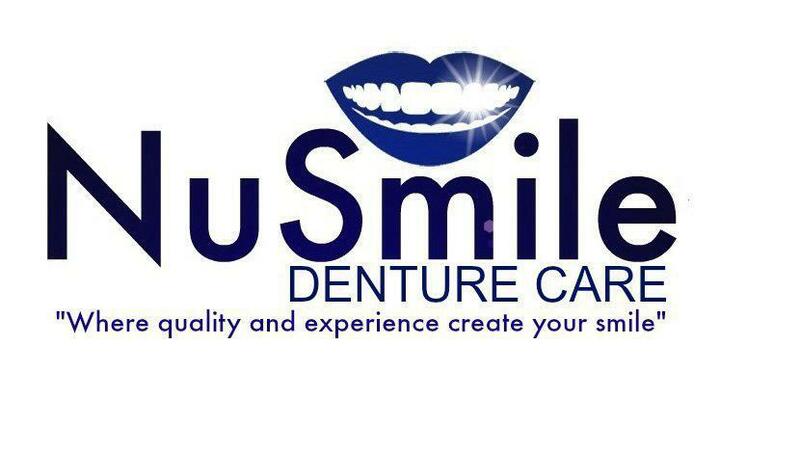 For attentive, customized dental care, call or click to book your appointment at NuSmile Denture Care. We accept most major insurances. If for some reason you don't see yours listed on the right, please feel free to call and inquire.